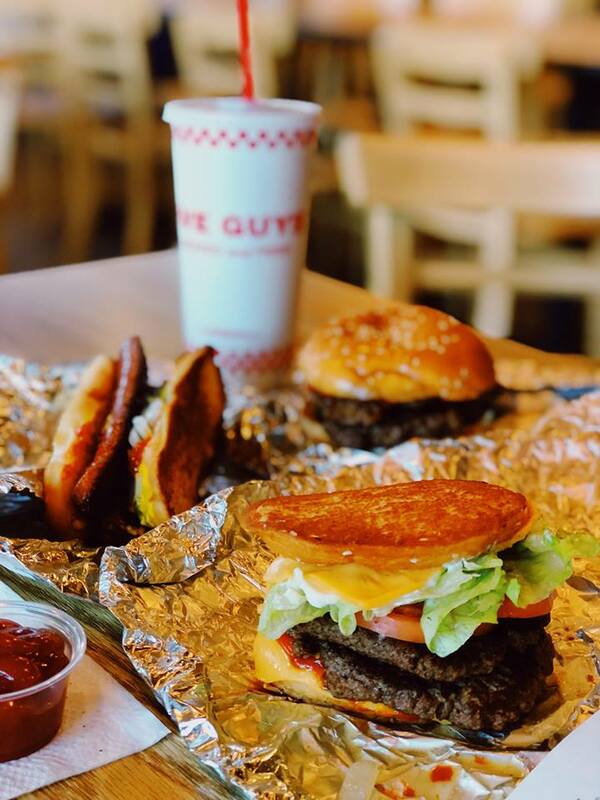 Follow along as we try some of the most famous Five Guys secret menu hacks. 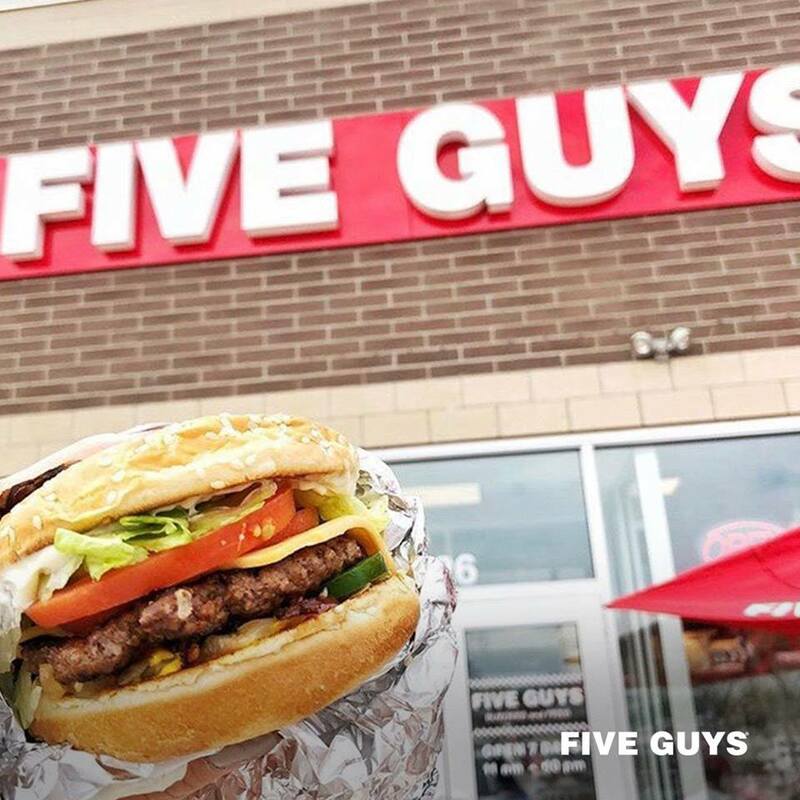 Known for their fresh meat patties and the amazing fries, Five Guys lives up to their reputation for having one of the best burgers in town. That said, there's always room for improvement, right? The Five Guys manager on duty, Hellder, assured us that people order all sorts of stuff and that she'd be happy to help us. A few sketches later, she had patiently assembled our special order. Here's a breakdown of what we tried. This diner classic is a combination of a regular cheeseburger and a grilled Texas toast bun for a buttery, cheesy experience you're sure to enjoy. The taste was great -- a crispy toasted bun was a nice change from the typical soft bun that soaks up much of the grease if you eat too slowly. It's on the big side (because of the Texas toast), so I wouldn't recommend this one for a first date meal. Ask for a burger with grilled onions, grilled green peppers, ketchup, and BBQ sauce. This tastes EXACTLY like a Sloppy Joe, but it's easier to eat because the meat is in patty form. This one is on the smaller side of the burger spectrum. You may have to draw this one for them. 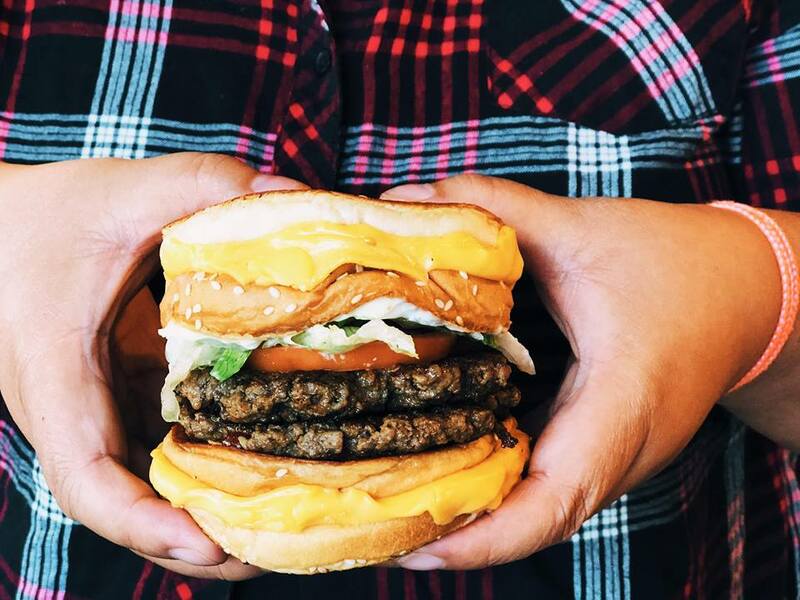 Imagine a cheeseburger (double patties at Five Guys) plopped between two grilled cheese sandwiches instead of buns, and you've got the most famous secret menu item. Not for the faint of heart, this monster is huge and meant to be shared. If you get your normal burger toppings like lettuce, tomato, and onion, you will have trouble fitting this one into your mouth. Save it for special occasions, post-breakup venting sessions, and for amazing your out-of-town guests. We didn't try this one, but it looks great. You can order any burger without a bun, and it will come in a boat with all of your toppings. Remember, most of their toppings are free, so go nuts! Keep in mind, secret menu items are not necessarily well-known to your local restaurant's staff. Have a pen handy in case you have to draw a diagram of what you want, and make a note of the ingredients needed to make it. Places like Five Guys -- with excellent, quality "building blocks" -- are like flames to the foodie moths who come up with this stuff. Create your own secret menu hack today! 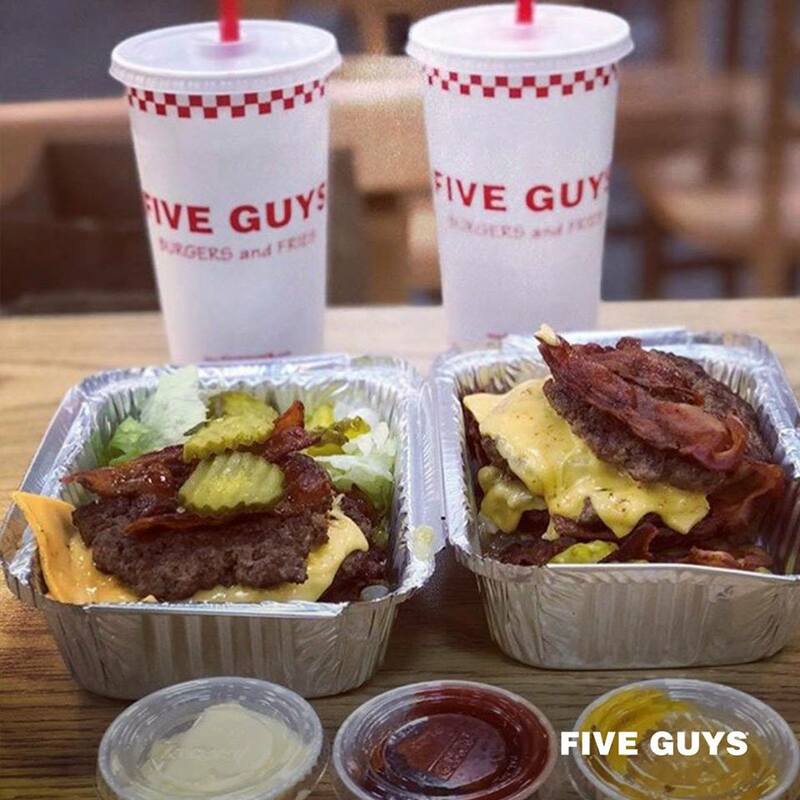 For more information, including how to find a Five Guys near you, visit their website. Do you have a favorite Five Guys secret menu item that we didn't try? Let us know in the comments below!